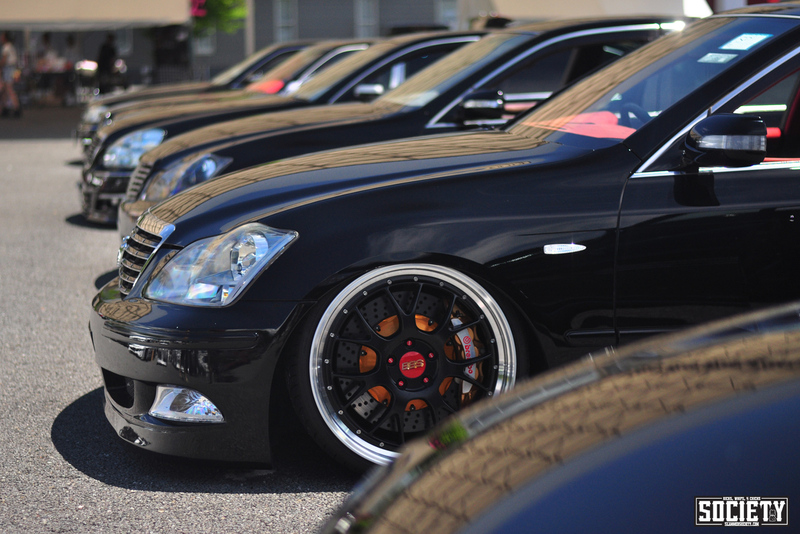 If you’re serious about VIP cars, then you should already know how serious Sessions is with their cars and their meets. 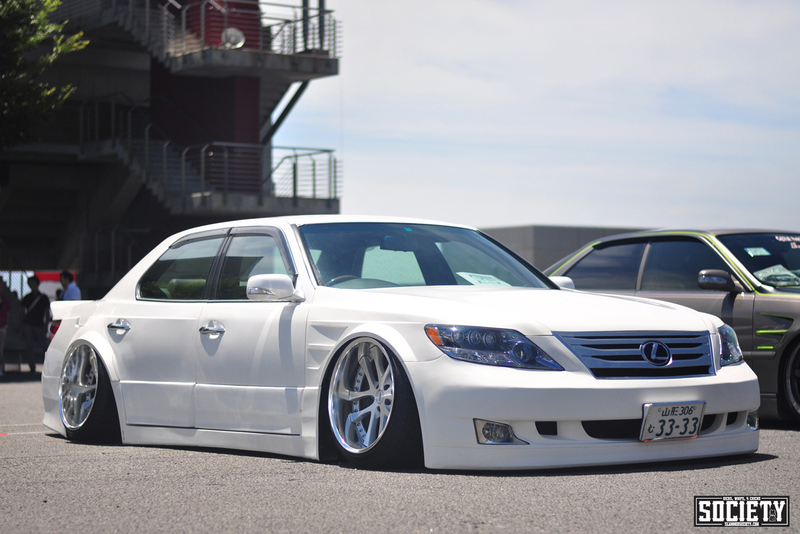 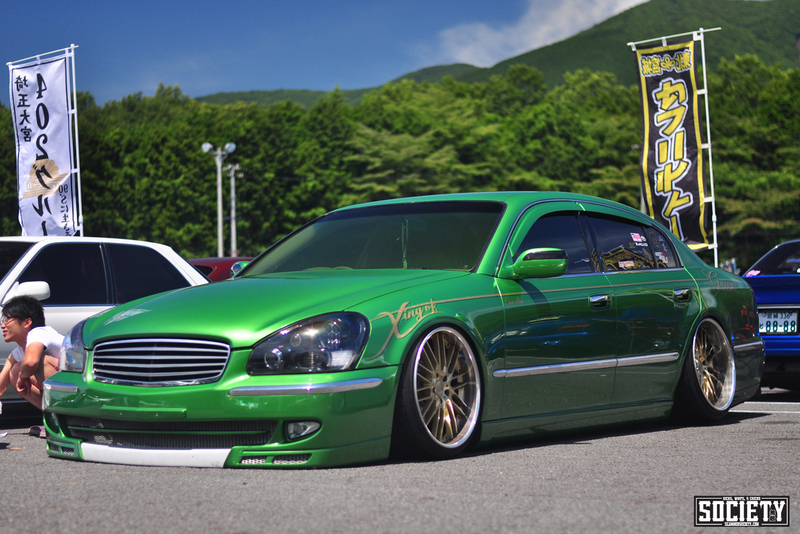 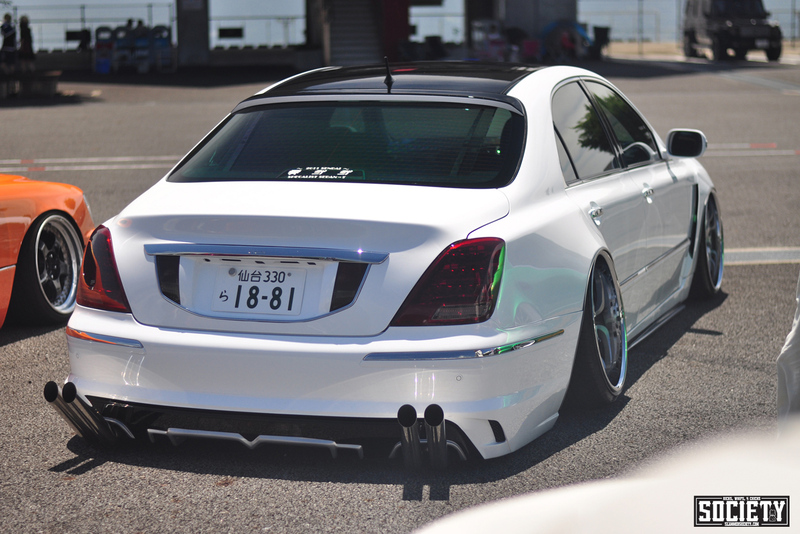 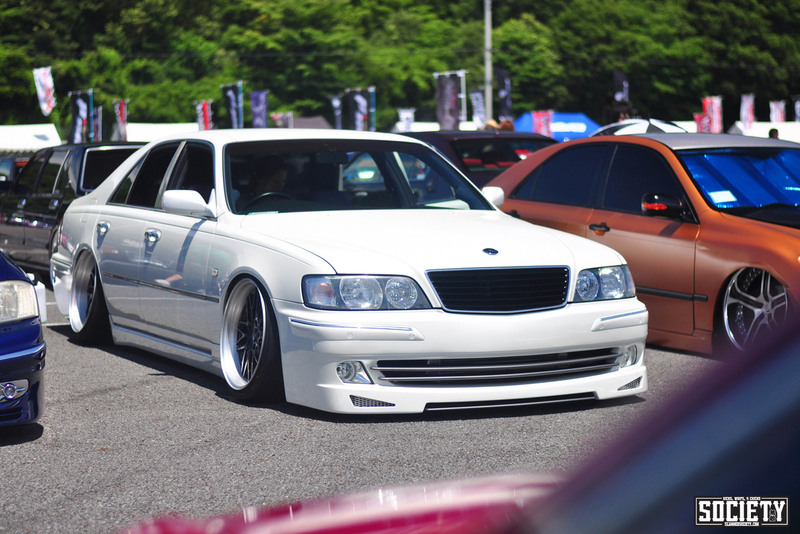 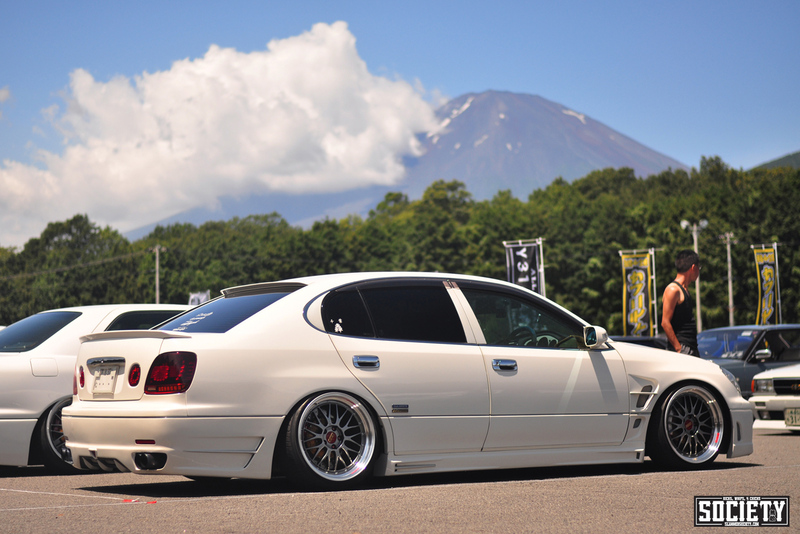 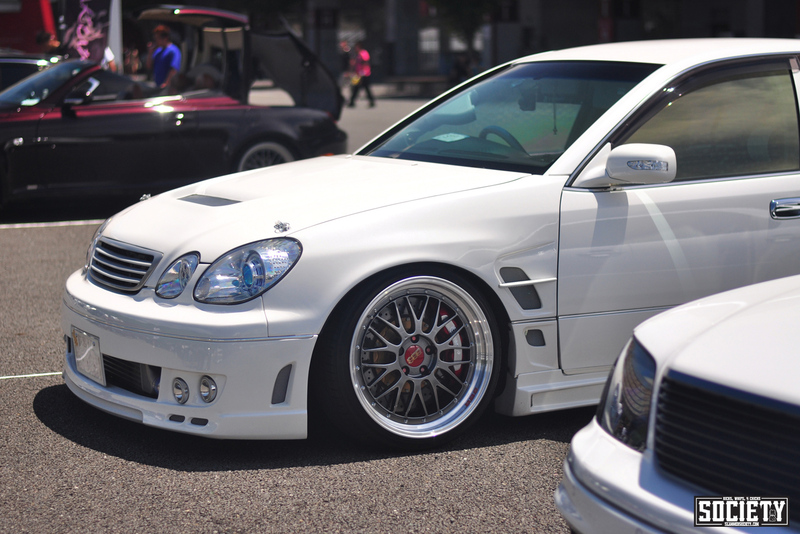 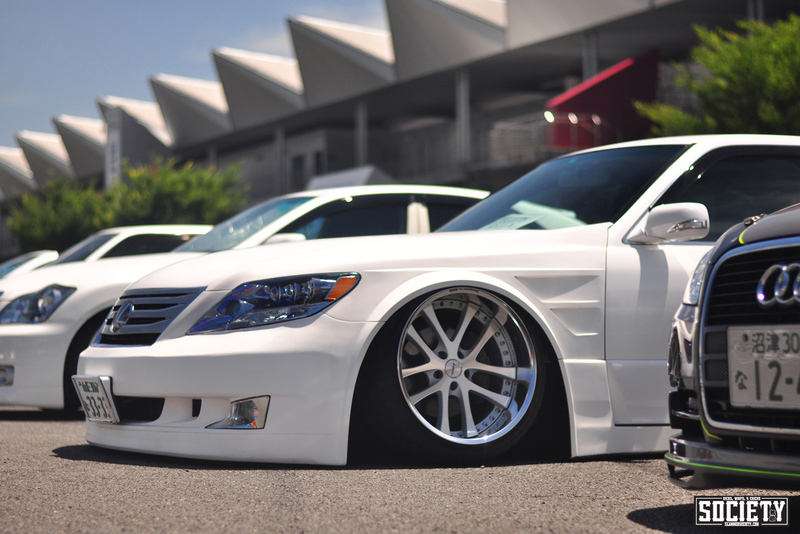 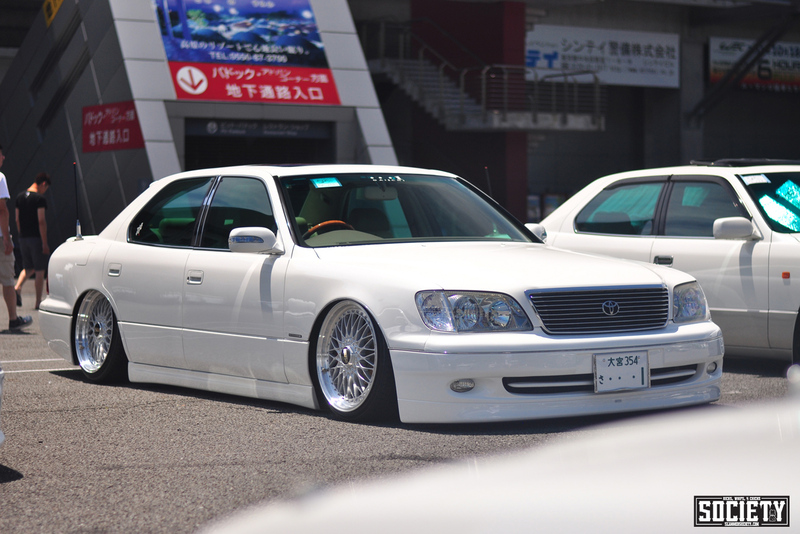 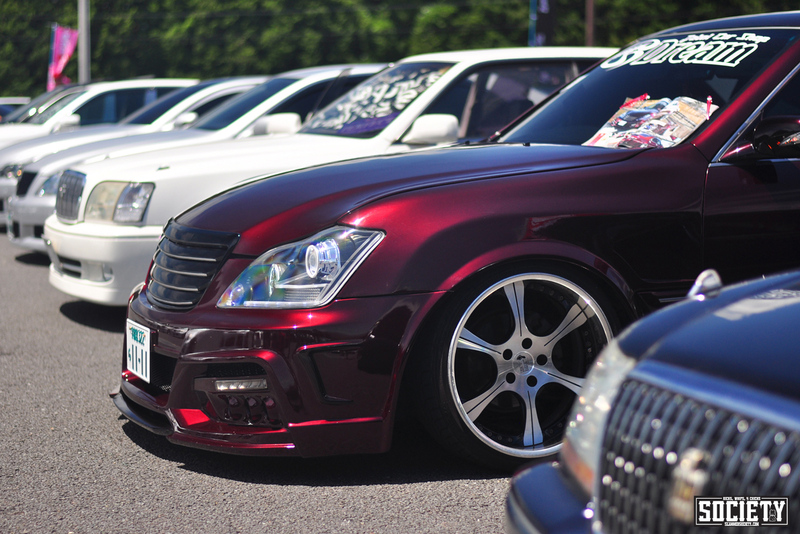 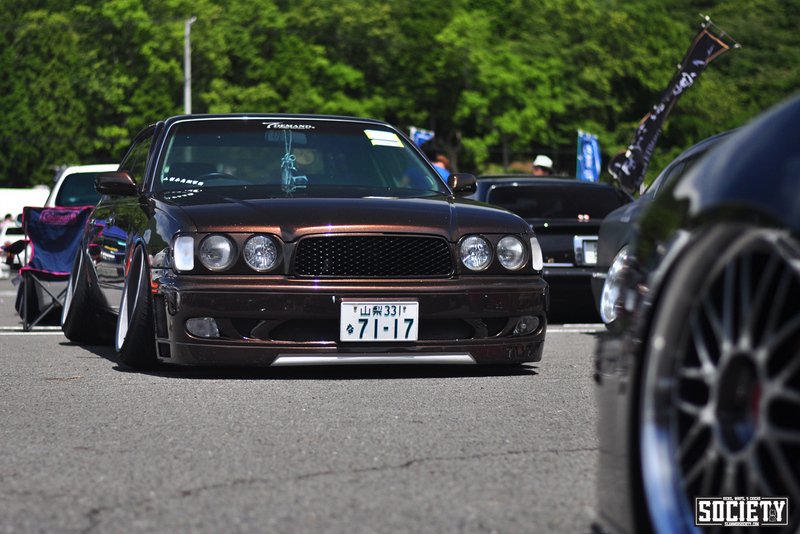 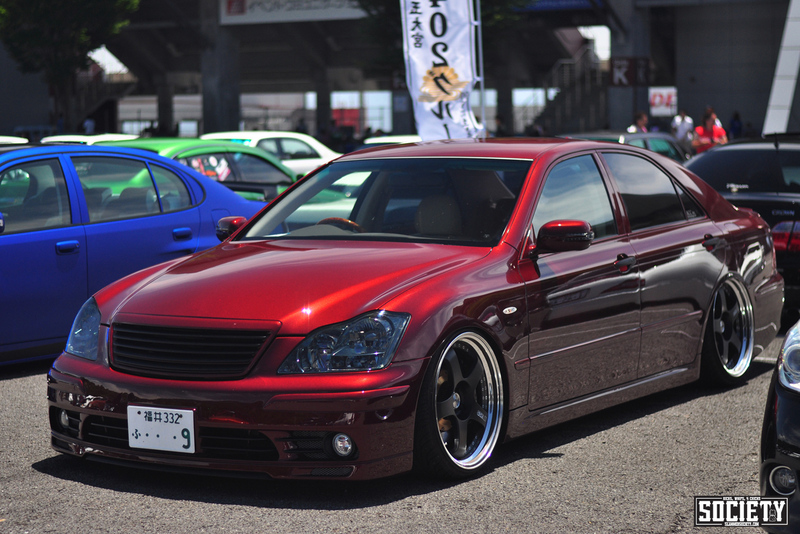 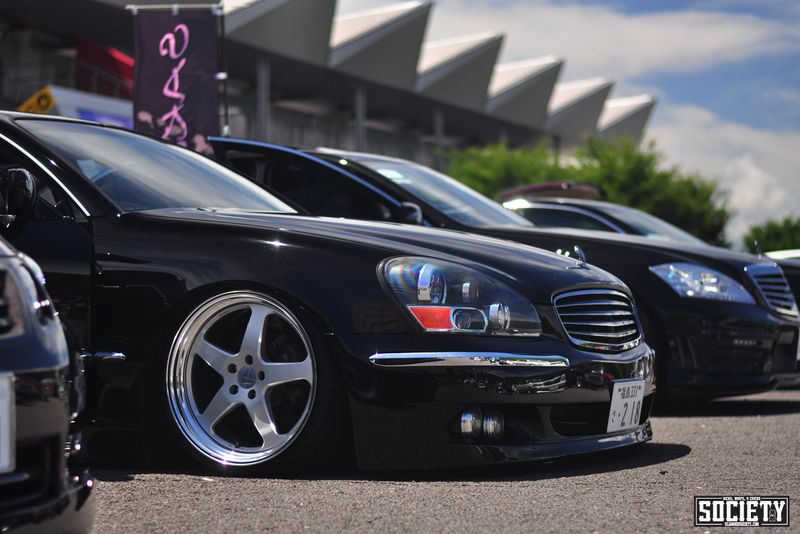 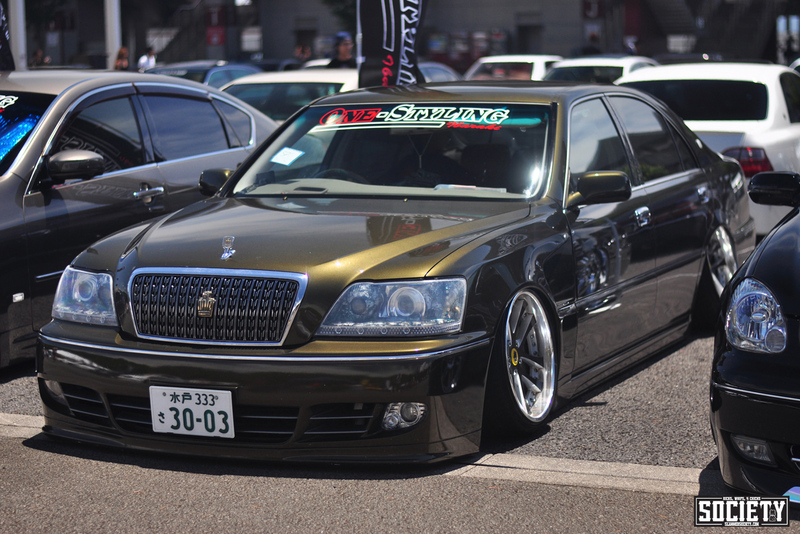 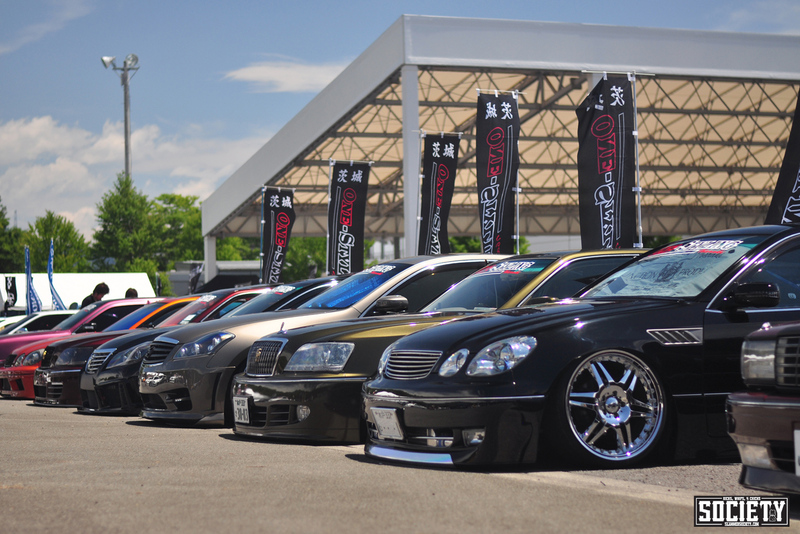 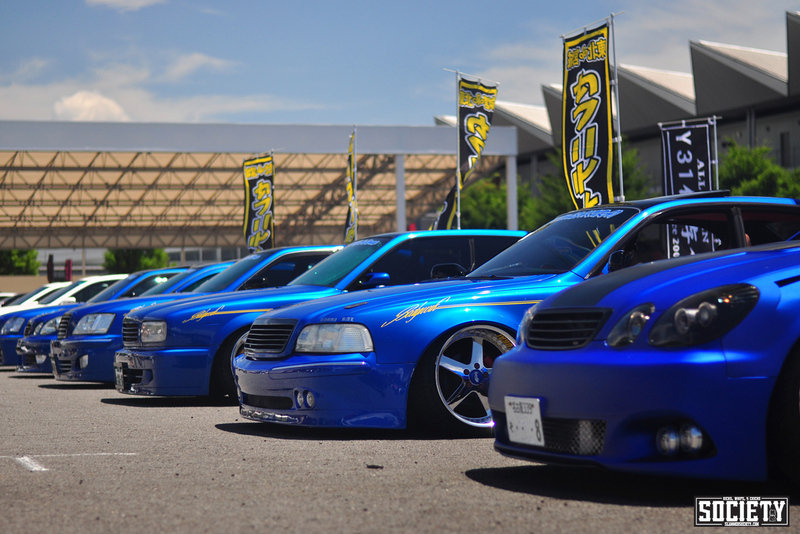 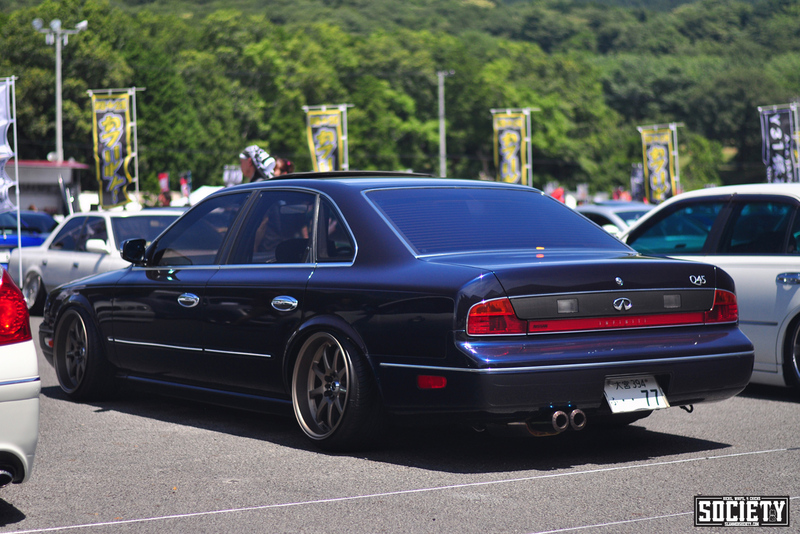 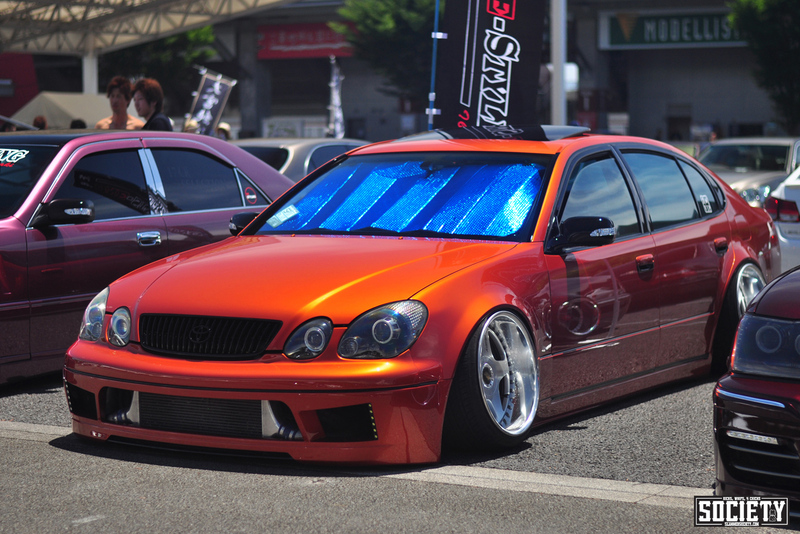 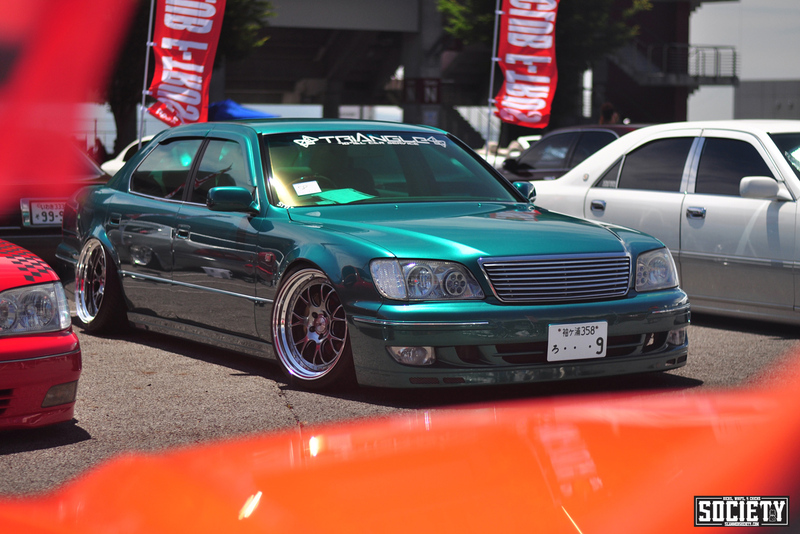 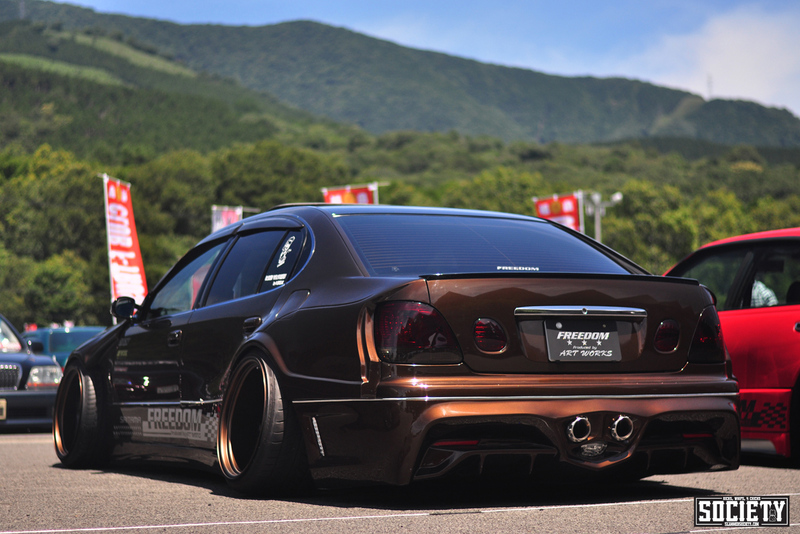 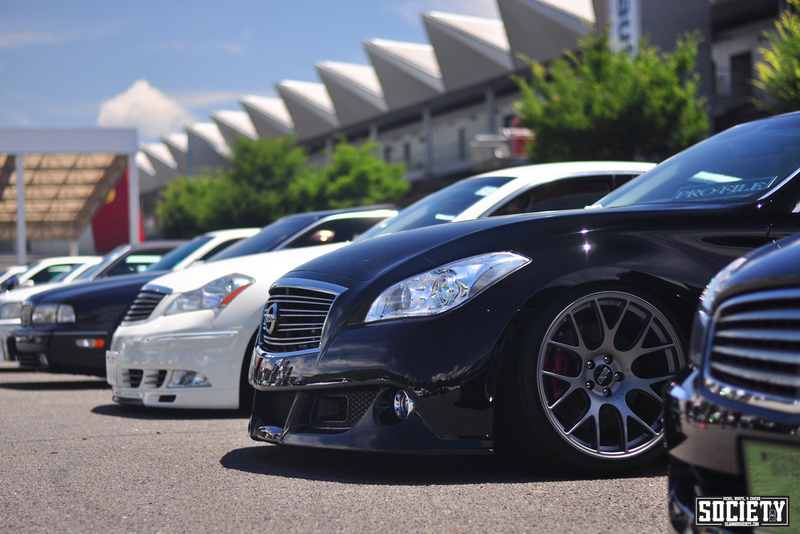 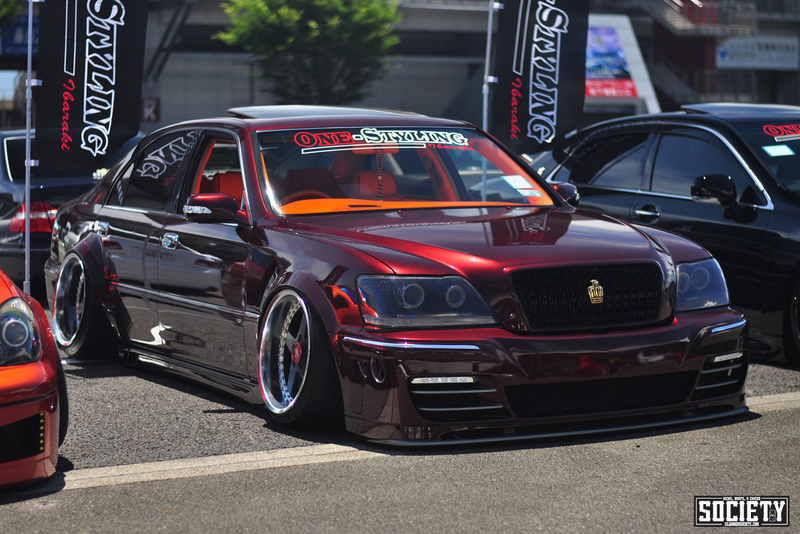 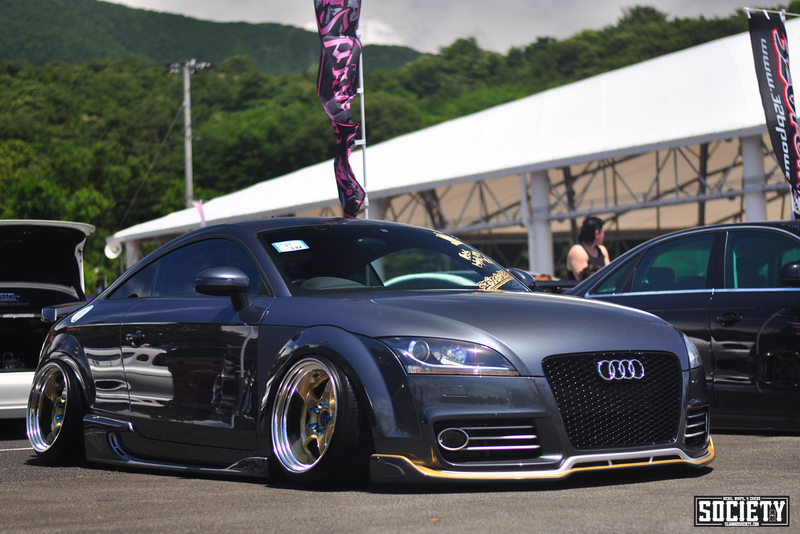 This year, one of Japan’s greatest annual VIP meets was no exception. 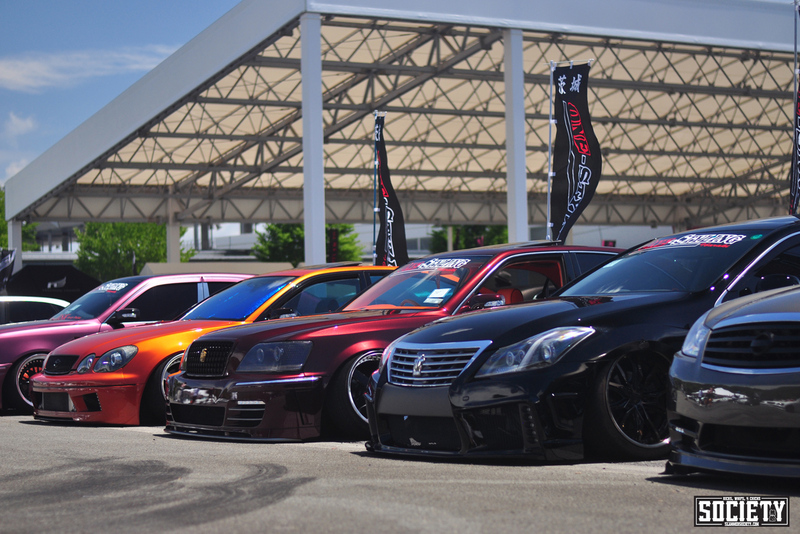 Here’s Part One of our coverage for this year’s event. 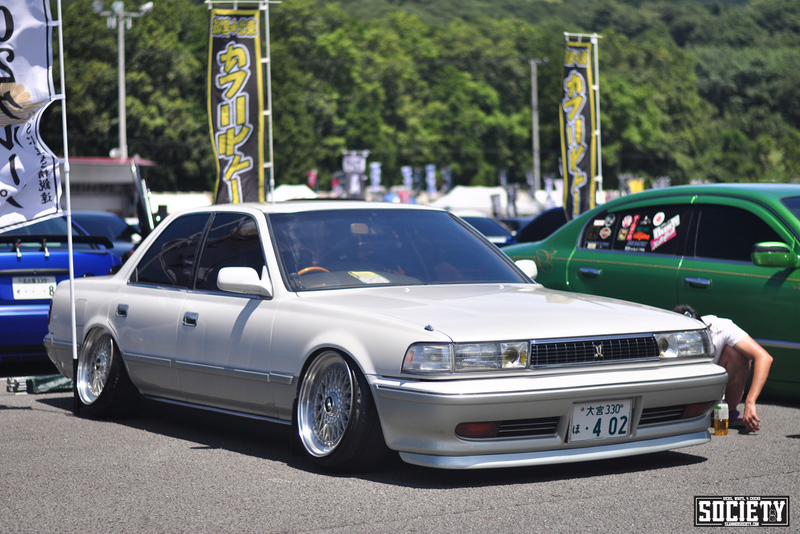 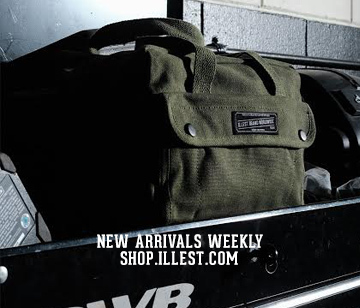 Look for Part Two later this week! 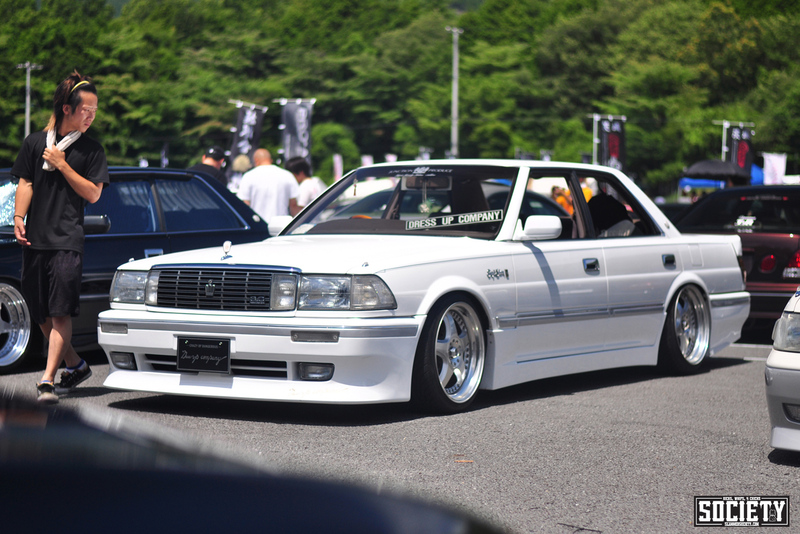 I think it would be pretty interesting to see some photos of the interior of the cars pictured.